Personal protection and a high level of availability in the development and test field are particularly important to us! 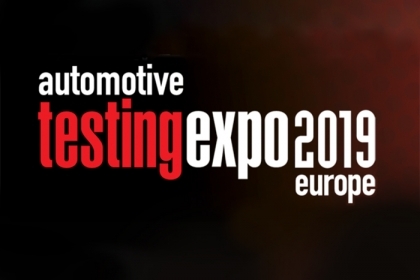 Visit us from 21st to 23rd May 2019 at our booth at the Testing Expo in Stuttgart. In view of the variety of test benches - from component development to complete vehicle testing, as individual applications or in complex test fields - in addition to the fire protection aspects, we always focus on the individual requirements against the background of high flexibility and reliability. As development tests go beyond daily requirements, an effective fire-fighting system is mandatory to protect the often expensive prototypes. This applies not only to classic applications but also to electric drives. Our experienced team already offers competent advice and cost-optimised solutions in the design and planning phase through intensive examination of the concrete application. We look forward to your visit in Stuttgart at booth 1674! For further information please contact Mr. Drees (hg.drees@aquasys.at).